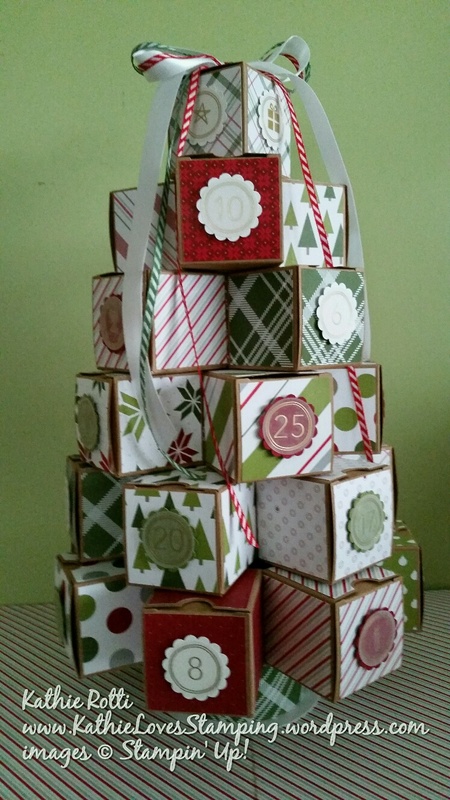 …because I am teaching how to make this in a few classes this season, I have made a detailed Tree Shaped Advent Calendar tutorial to give to attendees. Actually, I probably don’t even need to be present to instruct them … they only need to follow the tutorial step by step to be successful. Many crafters have asked for my tutorial. Please email me at mommikat@aol.com if you would like to purchase the tutorial. It is a detailed, photo-filled, 7 page tutorial. I will invoice you for the $5.00 through PayPal and email you the PDF. I really think you will find it helpful and a time saver. Thank you for asking for this! It is a PDF tutorial. 7 pages, lots of detail and photos. $5 Email me at mommikat@aol.com with your paypal address for invoicing. I put a great deal of time and thought into the making of the tutorial. I do believe you would find it very helpful.